Graphic designer websites are not the same as your typical template site solution. These days to achieve the desired results as a retail business, custom websites are often required. There are many benefits of graphic designer websites for retailers. 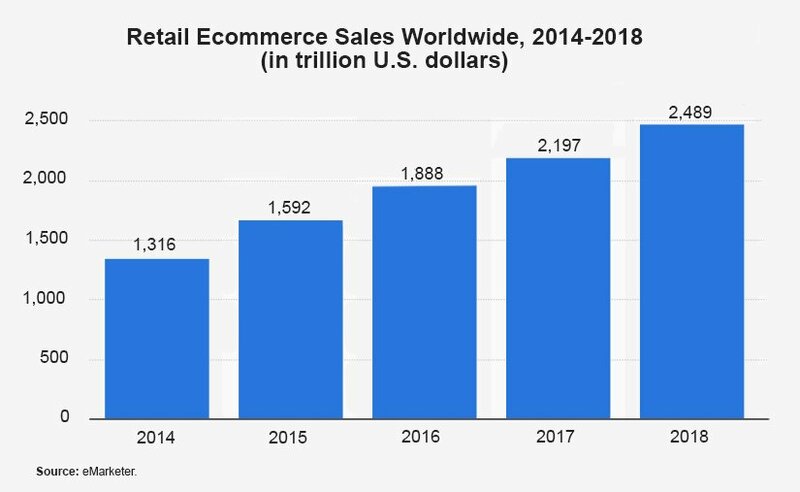 In the retail industry, selling online through e-commerce is a critical aspect. It is often a key strategy as a retailer to sell online. To generate online sales and profits, these online retail websites must be quality driven. To help retailers understand this further, here are some benefits of graphic designer websites. The home page of any retail website is very important to produce sales. Most of the traffic lands on the home page of a website. How it is designed, structured, and how things are displayed is critical. To generate sales and not loose site visitors, the home page must have the expected elements and conversion items. Graphic designer websites for retailers are often well optimized. This is a key factor to their success. Optimized pages for search results tend to be optimized for sales too. Optimized pages are the cornerstone to online performance of websites. Retailers have too many incentives not to deploy graphic designer websites that are optimized. A well developed website will simply keep a customer longer. They tend to be more satisfied. Professional website development tends to keep customers longer. Retailers with well-designed websites just give them less reason to leave to the competitors. Retail websites that are professionally designed and developed have another key benefit. These websites usually improve customer service for the retailers. Brands often get better customer ratings when graphic designer websites are used. They are superior to many alternative solutions. There are many more benefits to retailers and customers, when proper e-commerce websites are utilized. Professional agencies and graphic designers with enough experience can help retailers provide better shopping solutions. They can also help customers have better shopping experiences in a safer environment. It is a win win situation when professional graphic designer websites are utilized. Retailers should review their current websites, online stores, applications, CMS, and home page designs. To get started with help, contact experts that can help.